At 18 years old, I volunteered in an orphanage in Chiang Mai, Thailand. That experience forever changed my view of the world, life, and the resiliency of the human spirit. To this day, I am still humbled by that experience. In the orphanage, many of the kids inflicted with HIV/AIDS received limited human contact in their life. They were desperate for touch and would hang onto our arms and legs. They wanted nothing more than to play chase while laughing, smiling, and pulling us every direction. I was in awe of their resilient spirit. 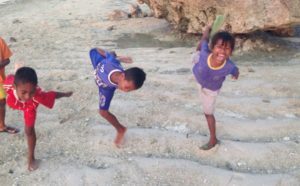 Despite their dire circumstances, they were still filled with the need for fun, freedom and above all else, connection. It was a realization that fundamentally, people are all the same. We all need and crave a sense of connection. 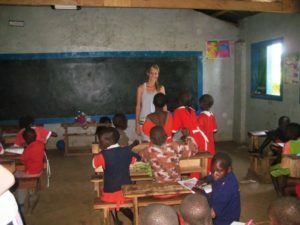 A few years later, I spent time with the Maasai Tribe in Kenya, Africa volunteering in a school. Again I found that resilient, fun, free spirit of kids wanting to connect with each other, with adults, and with their world. The kids had questions about the world (such as, “Is the world flat?” which still always makes me smile). They looked at maps, and played their version of “Duck Duck Goose” on the grass. 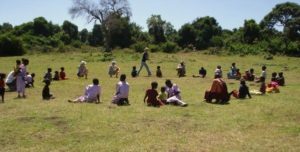 The importance of connection, play, and finding ways to develop a more mindful approach of how we perceive ourselves, others, and our world was evident even in a remote village in Kenya. After graduating with my Masters Degree in Speech Language Pathology in 2005, I’ve worked with kids of all ages across a variety of settings – schools, clinics, home based. All kids have different learning abilities. Some were learning to say sounds or develop language while others were learning social skills with Autism, or finding alternate ways to communicate. Each of these student – therapist relationships, once again reminded me that the human spirit is filled with resilience and has a desire to connect. 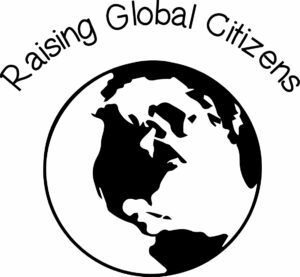 No matter where in the world one lives with perceived privileges or disadvantages, learning styles, lifestyles, or ways one communicates, every child wants to have fun, and feel a sense of connection. It took time to adjust to a new way of living. Without the daily routines of school, work & life in California, I suddenly had time to reflect and experience yoga in a whole new way. This gave me a new love for yoga. I started looking for ways to connect with kids through movement and play. Once again I found that same playful fun free spirit of kids to be contagious. 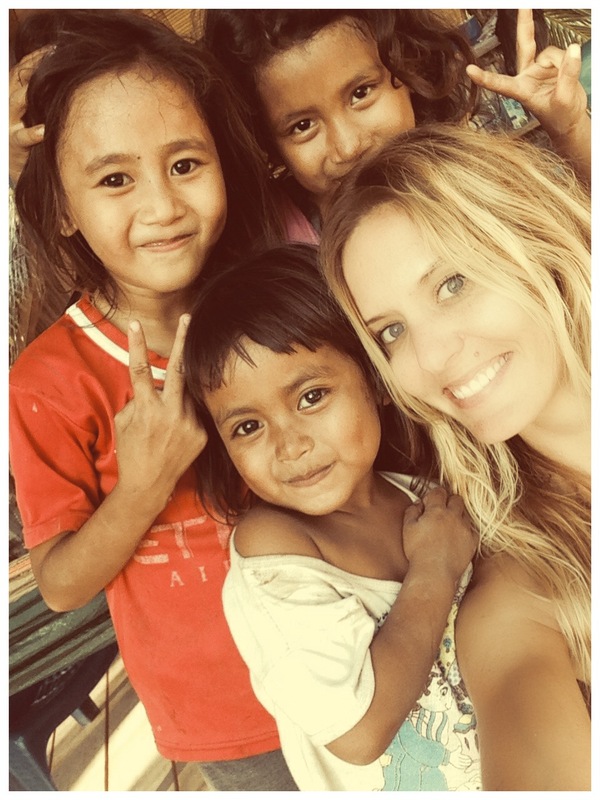 With my limited ability to speak Indonesian, the kids and I were creative in finding ways to communicate. 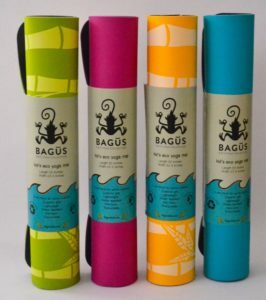 One word often spoken was “Bagus!” (pronounce bagoos: meaning something that is both fantastic and cool at the same time). 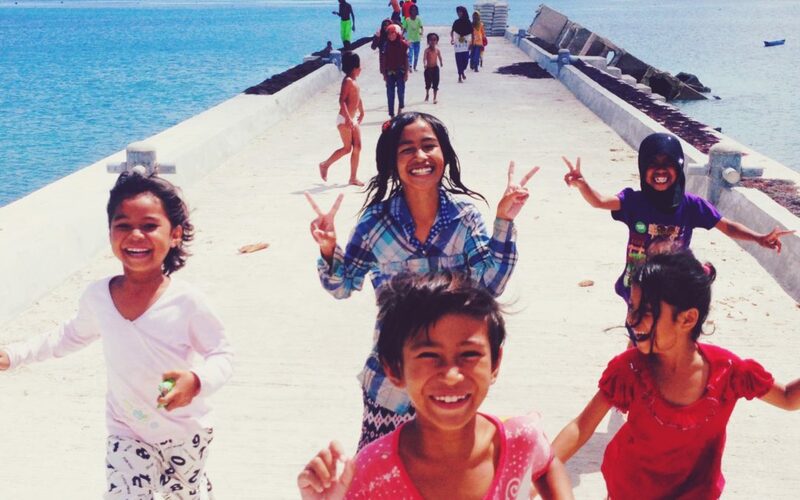 Upon leaving that island that word and the kids spirit stayed with me. I came home with a renewed spirit, became certified to teach yoga and immediately began teaching kid’s yoga classes. 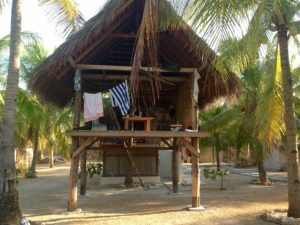 I found that I loved yoga’s ability to help us find tools to approach life with mindfulness, with ways to connect with ourselves, others, while also having fun! 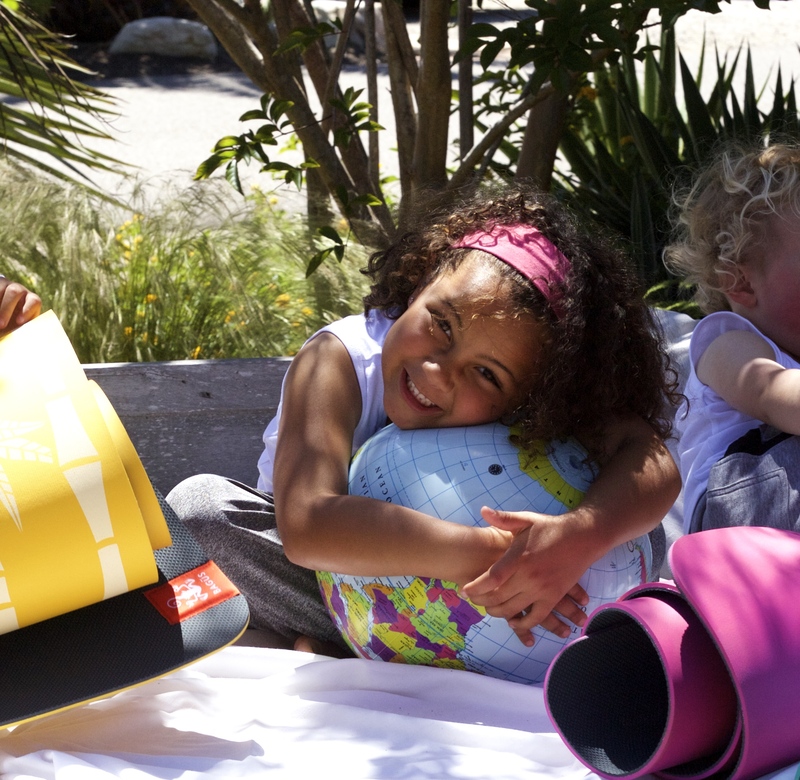 This led me to a new venture to make eco-friendly products that would inspire the fun free spirit of kids everywhere. Bagus yoga mats are specifically designed for kids to support them in their journey. 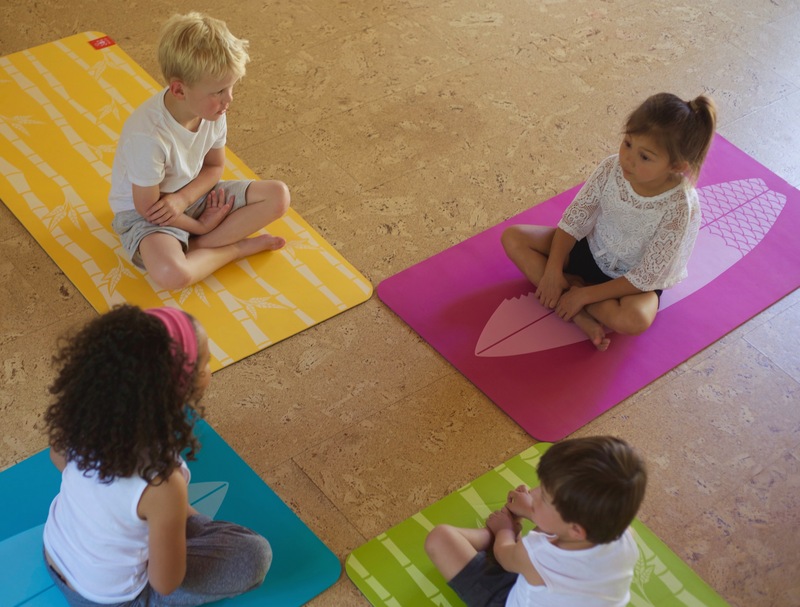 The mats created are made with 100% TPE, recyclable, non-toxic, light weight, extra thickness for cushion and sized just for kids. Bagus Kids’ Yoga Collection also offers Kid’s Yoga Cards with animals from the Sumatran Rainforest in fun poses with descriptions. 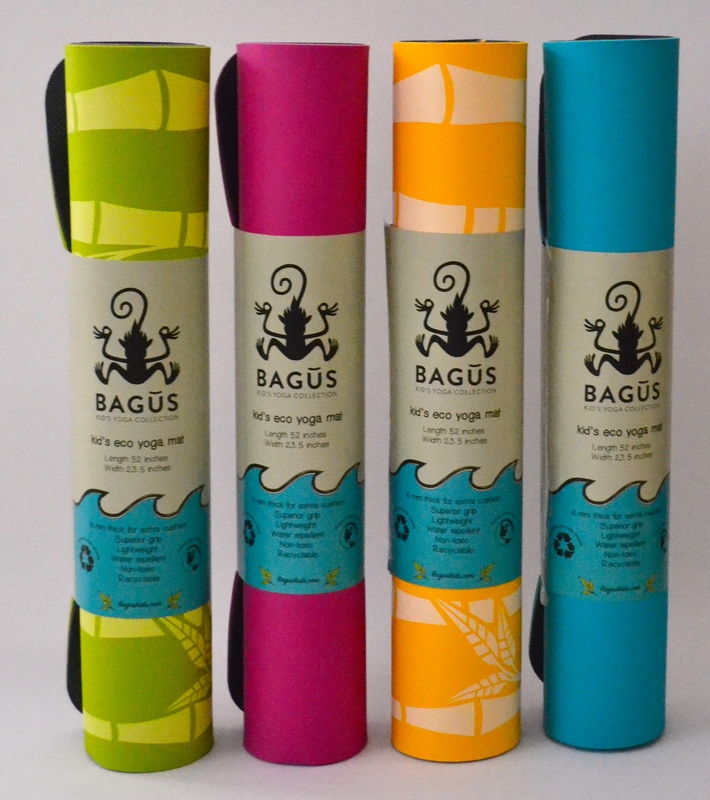 Check out our full collection here: www.baguskids.com and support our kickstarter campaign to help us continue our mission. Bagus Kids strives to inspire all while embracing the fun free spirit of kids and guiding them in learning about themselves, others, and their world.